School has started, so I'm again busy. But i promise new outfit post will be up soon. 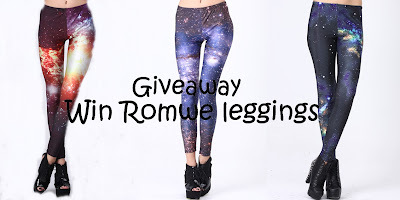 New giveaway sponsored by Romwe! 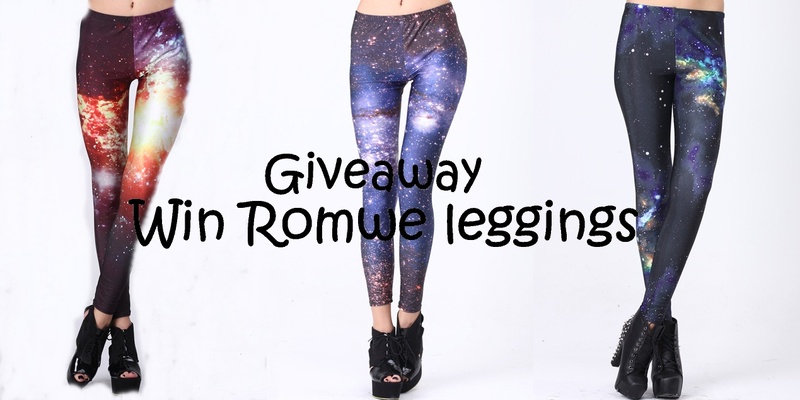 You can win one of the 3 leggings : Starry Night Print Leggings, Universe Print Leggings and Burning Fire Leggings. These tights have become very popular, they were published on last December issue of Elle mag. 3. 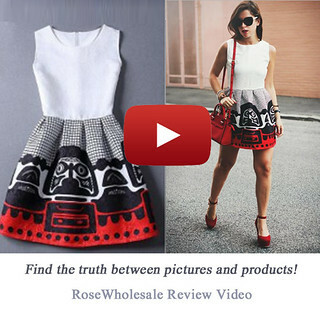 Leave a comment with the email you registered on Romwe here. This is very important so they can send you the prize. I will chose 3 winners randomly. I recently made a product review about the newest Ipsy bag. let me know what 's your favorite product!